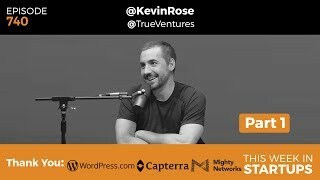 Robert Kevin Rose (born February 21, 1977) is an American Internet entrepreneur who co-founded Revision3, Digg, Pownce, and Milk. He also served as production assistant and co-host at TechTV's The Screen Savers. 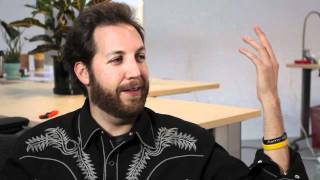 From 2012 to 2015, he was a venture partner at GV. He is currently working on a meditation app among other projects. Two of the best sit down regularly for a chat about everything from favorite tea to abstaining from booze to startup strategies. 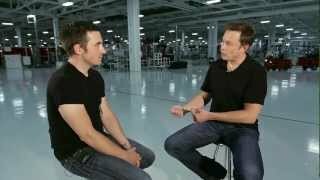 Elon Musk if the founder of PayPal, SpaceX, and Telsa Motors. He sits down with Kevin for a chat. 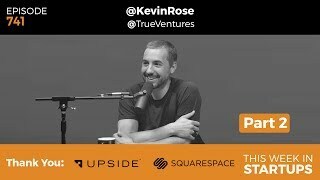 A good introduction to Kevin's podcast about starting new ventures with the best in the world.